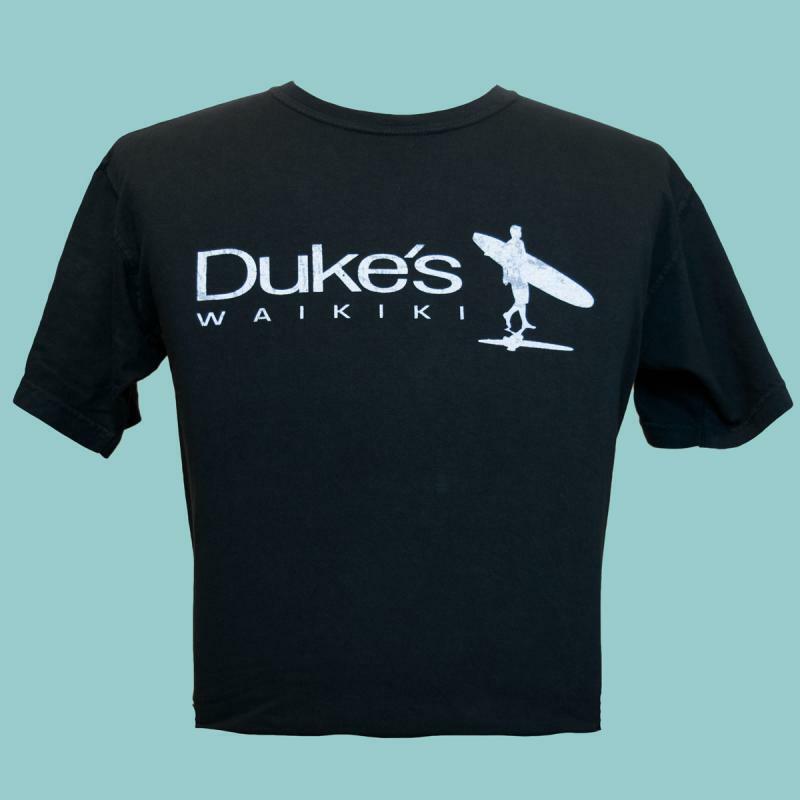 Our popular "Island Surfer" design now comes in black! Soft, 100% cotton tee is available in sizes S-3XL. Price is $24.00.